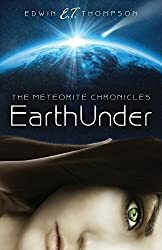 Beginning in the late 1990s large numbers of meteorites started being recovered from the desert areas of North Africa. The cities along the coast of Morocco had great amounts of these new finds. They were bought by both meteorite dealers and scientist and it has been a wonderful time for areas of the meteorite community. 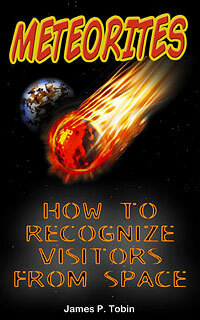 Many classifications of meteorites which had only one or two representatives now have many group members. New classifications that were never known before have been discovered. 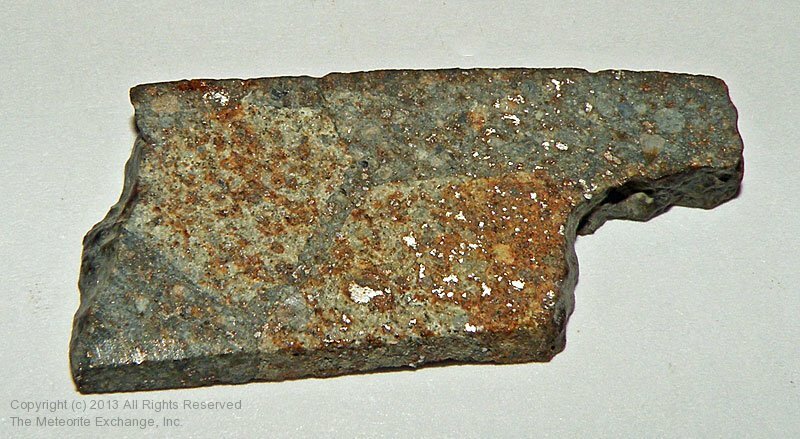 However, many of the stones that were found and bought were sold to collectors as unclassified meteorites. These are wonderful treasures from space regardless of whether or not they have been sent to a laboratory to be precisely characterized. 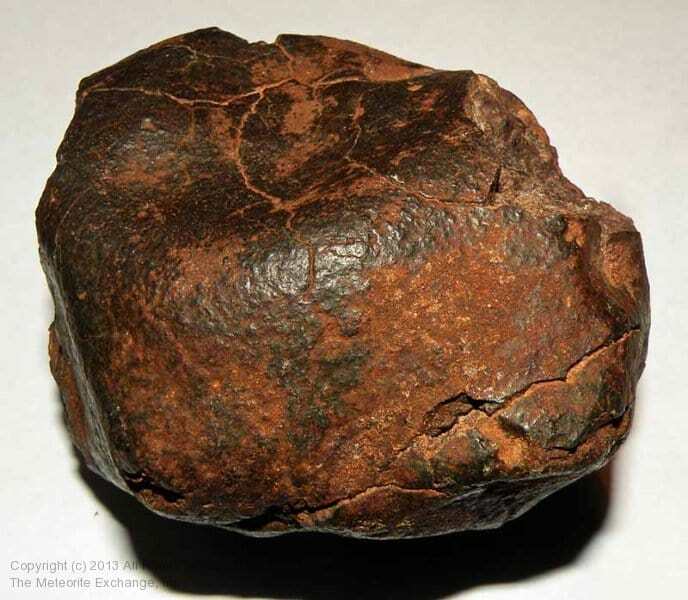 This gallery contains picture of these unclassified space rocks. As time goes on many of these may end up having a slice sent to a laboratory but for now the testing facilities of the world are still experiencing a happy problem of being too busy with the great numbers of meteorites already awaiting investigation.